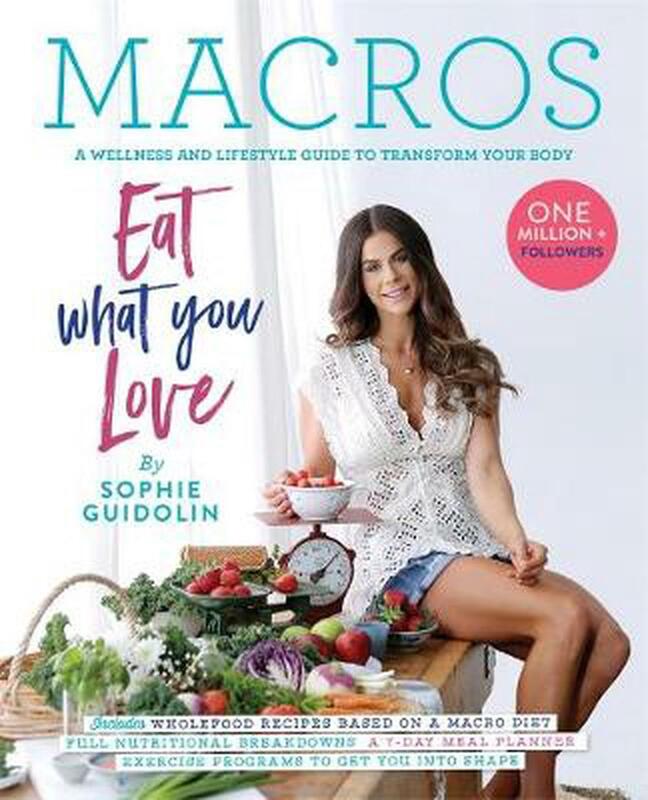 Sophie Guidolin has a very simple philosophy for nutrition- eat well, live well. Her latest book includes delicious recipes for clean eating as well as advice on macro nutritional counts, a 7-day meal plan and a exercise program. Sophie is an inspirational mother of four. Her authentic voice has resonated with her one million followers, with whom she shares her parenting, relationship, exercise and nutrition journeys. She brings her followers with her. Sophie Guidolin is a nutritionist, master trainer, gym owner, author and world-renown fitness model with numerous titles, most recently taking gold at the Arnold Classic. Her passion for health started after her first pregnancy, during which she gained 28 kilos and developed gestational diabetes as a result of her unhealthy lifestyle. She started weight training and changed her diet, and over 12 weeks she amazingly shed 30 kilos. Sophie has developed numerous workout and nutritional plans, transforming the lives of thousands of people. She now has one million social media followers and is dedicated to leading a healthier, more active lifestyle.